Bradford is a fast growing, dynamic working area, where a high proportion of the workforce is self-employed and there are numerous new business start-ups. It is also home to major company headquarters, including Morrisons, Hallmark Cards and Yorkshire Building Society, and the city contributes £10 million to the economy in 2018. Located in the centre of the UK, Bradford is a great location for your business with direct rail links to London and Leeds plus easy connections to major motorways. Select from an individual office suite or take the entire first floor. 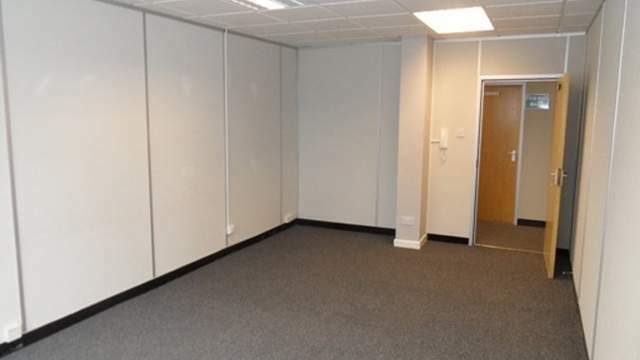 This quality office space in Bradford provides complete practicality to meet the business requirements of any small team. Your workplace will benefit from private parking and the conveniences of nearby amenities as it is located right in the city centre. 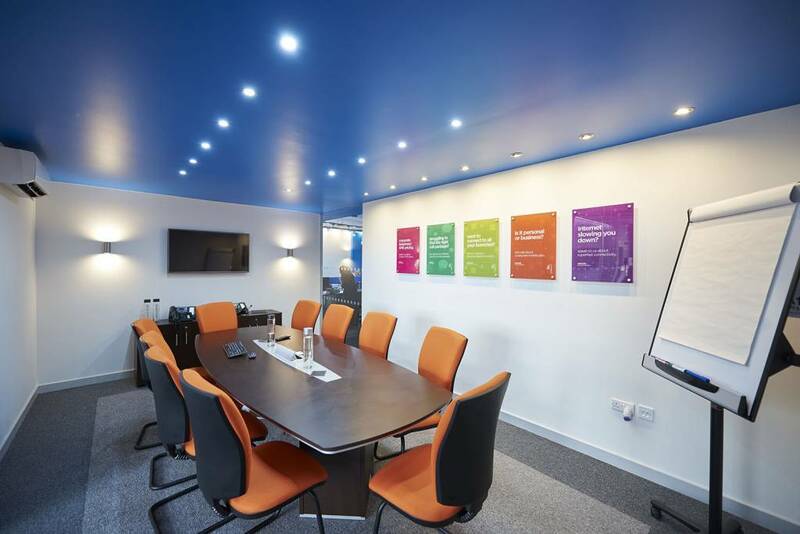 Based in Shipley, this business centre offers a number of serviced offices to rent in Bradford, suitable for up to eight workstations. Located on the first and second floors, employees will enjoy working in an open plan space with brilliant natural light. 24-hour access provides flexibility for your workplace, while an entry phone system makes it easy to manage visitors. This office suite boasts modern facilities, complete with furniture, parking and shared kitchen. Included in the rent is a professionally managed reception area, postal service, and also cleaning and maintenance, so you can focus on the important job of managing your business and team. Choose from 16 newly refurbished office spaces available in a range of sizes to suit the business needs of any small business. 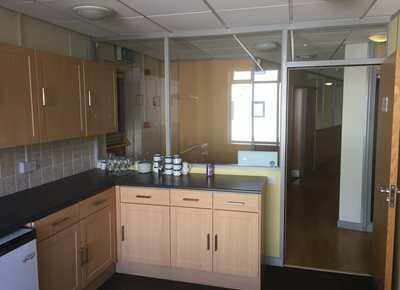 The office building is located in close proximity to transport links and a short drive to Bradford city centre where staff can enjoy shops, cafes and restaurants nearby. 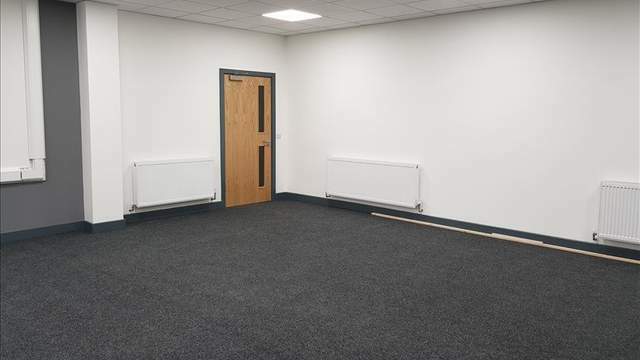 Base your business in this comfortable single-storey office space in Bradford. Inside you will notice the impressive refurbishment of the office building, while on the outside the property benefits from car parking, secured barrier entry system and CCTV. It is well connected to major junctions, and close to Bradford city centre, making travel easy for your staff and visitors. 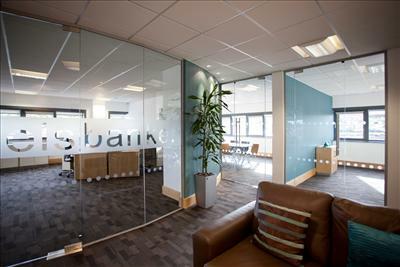 See all Bradford office spaces to let.